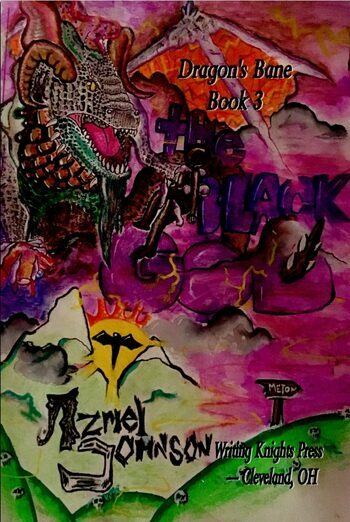 The Black God: Dragon's Bane: Book 3 by Azriel Johnson AVAILABLE NOW!!! girlfriend and fellow soldier, Rebecca Kingsley. immense power. He needs one component to complete the plot and he needs JR to obtain it. in addition to other stories. of Dragons trying to take over.